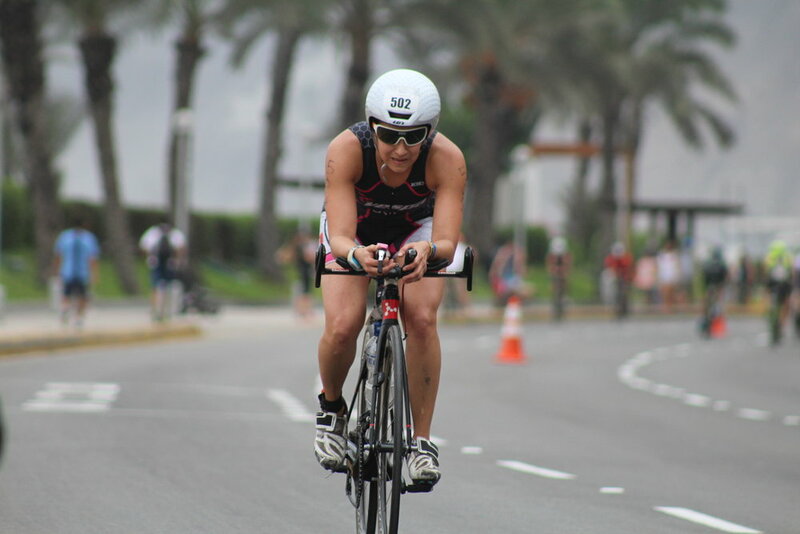 Group and online coaching for all levels of age group triathletes and single sport athletes. Intro to Triathlon for beginners. Come and learn all about the sport of Triathlon, in a fun and exciting environment. Our Saturday rides are open to the public. From beginner to speedster we have 4 ride groups to choose from. Each group meets on Saturday morning, 9am at Saanich Commonwealth Place. When the weather tanks we head indoors! We have trainers we can loan, a spin leader and always great music. Full Ride Group Details on our Saturday Ride page. ATHLETE PROFILE – ERIN ELLIS: WHO NEEDS A COMFORT ZONE?